The airline continues expanding its route network and plans to open a new direct flight Almaty-Semey starting from 6th May 2016. 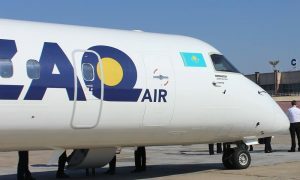 The new route will connect one of the largest cities of eastern Kazakhstani region with south capital of the country and will be operated with Bombardier Q400 NextGen aircraft twice a week, on Wednesdays and Fridays. Almaty to Semey flight duration is 1 hour 35 minutes. “Thanks to our effective collaboration with Semey airport, we are glad to open a new route to meet the high demand of passengers, especially during summer period. Almaty-Semey route will connect the south capital with one of the largest cities of East Kazakhstan with a population of 350 thousand people. The residents of Semey will also benefit from using connecting flights through Almaty airport”. This new route expands the airline’s route network that already includes destinations like Almaty, Aktobe, Astana, Atyrau, Kostanay, Kyzylorda, Pavlodar, Taldykorgan and Shymkent. 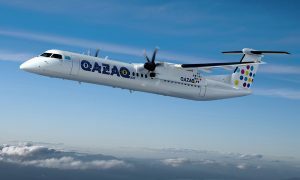 Qazaq Air is a young, dynamically growing regional airline in Kazakhstan, 100 % of which is owned by “Samruk-Kazyna” National Welfare Fund. 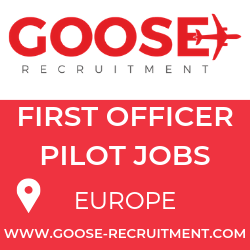 The airline’s fleet consists of three new modern aircrafts Bombardier Q400NextGeneration with 76-78 passenger seats available onboard.